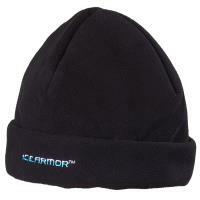 Stylish and fun, the Eskimo Pom Winter Hat will help retain heat and keep you warm this winter. 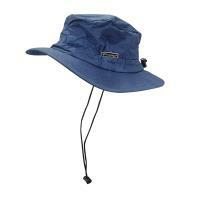 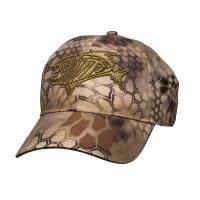 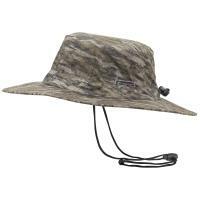 The high-quality knit hat features a folded cuff with a soft fleece lining. 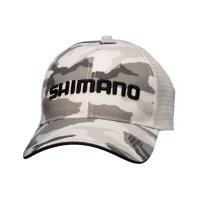 Sporting stripes and a fluffy pom-pom, you can rock this classic winter hat every time you go ice fishing. 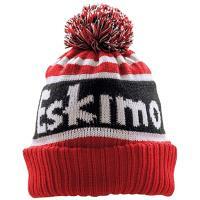 Show off your love of Eskimo products with the Eskimo Pom Winter Hat. 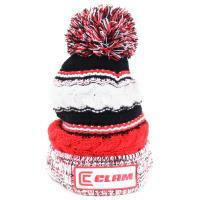 Stylish and fun, the Eskimo Pom Winter Hat will help retain heat and keep you warm this winter. 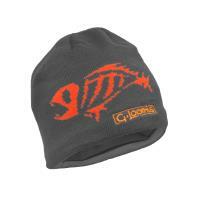 The high-quality knit hat features a folded cuff with a soft fleece lining. 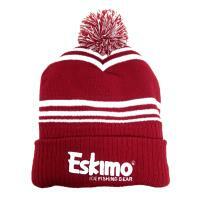 Sporting stripes and a fluffy pom-pom, you can rock this classic style winter hat every time you go ice fishing. Show off your love of Eskimo products with the Eskimo Pom Winter Hat.